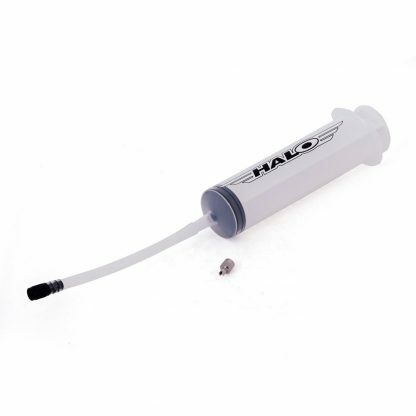 Our Tubeless Sealant Injector inserts sealant quickly and easily. Fill to the exact desired quantity using the measuring marks up the side of the injector. Valve removal tool comes included.